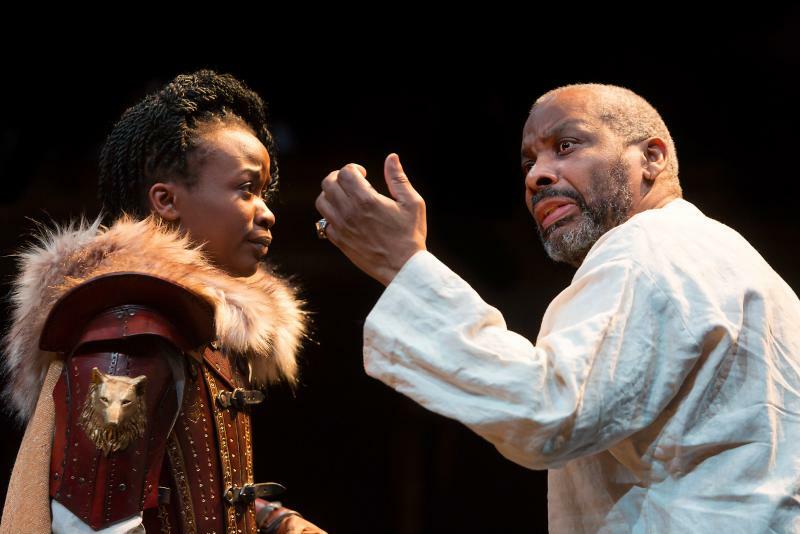 King Lear: The Film, starring Don Warrington (Death in Paradise, Rising Damp) is the stage to screen film, of Talawa Theatre Company’s Artistic Director, Michael Buffong’s (A Raisin in the Sun, Moon on a Rainbow Shawl, All My Sons) highly acclaimed theatre production of King Lear; A Royal Exchange Theatre and Talawa Theatre Company co-production, filmed in the round during its run at the Royal Exchange Theatre, Manchester before moving to Birmingham Repertory Theatre earlier this year. The original stage production played to sell out crowds during its run, winning 4 and 5 star reviews across the board and being described by the Guardian as "intelligent and theatrical" and "‘as close to definitive as can be". The film was commissioned by The Space with the aim of bringing it to a wider audience and was nominated for the 2016 RTS North Award for Best Multi-Platform Production. 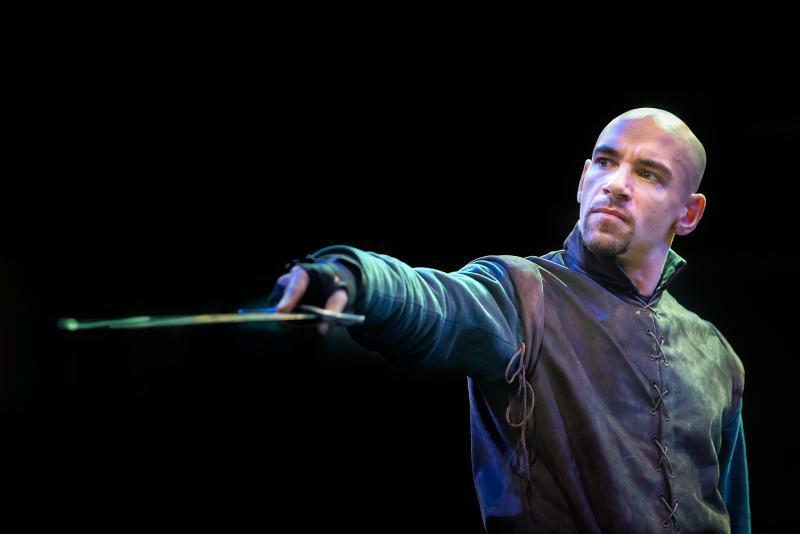 It was hugely popular when previously available on demand via bbc.co.uk/shakespearelives for three months, and the BBC iPlayer before 12 free screenings at cinemas across the country as part of Black History Month (October 2016), funded by The Ogelsby Charitable Trust. 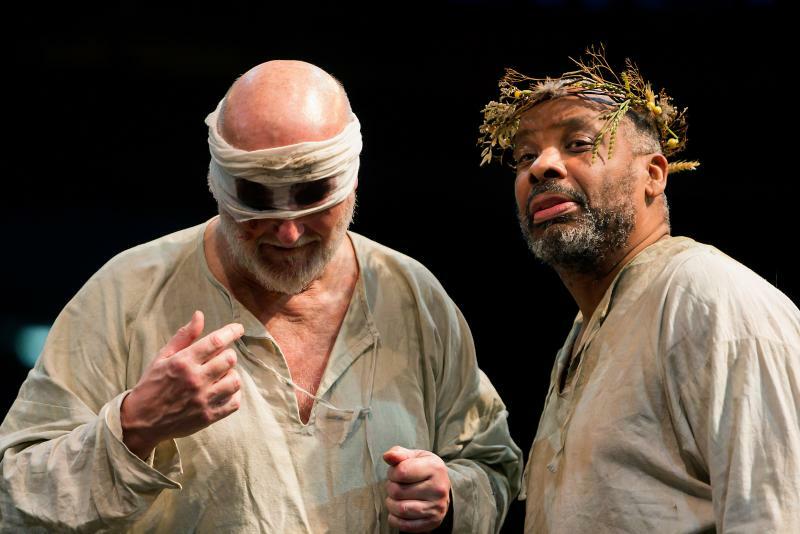 Family Feuds, backstabbing brothers, two sisters fighting over the same man and a kingdom divided; The award nominated, epic stage-to-screen production King Lear: The Film will be broadcast on BBC Four at 7pm on Christmas Day 2016. King Lear is a brutal portrait of a man unraveling - pitted against his daughters, against nature and against the universe itself. 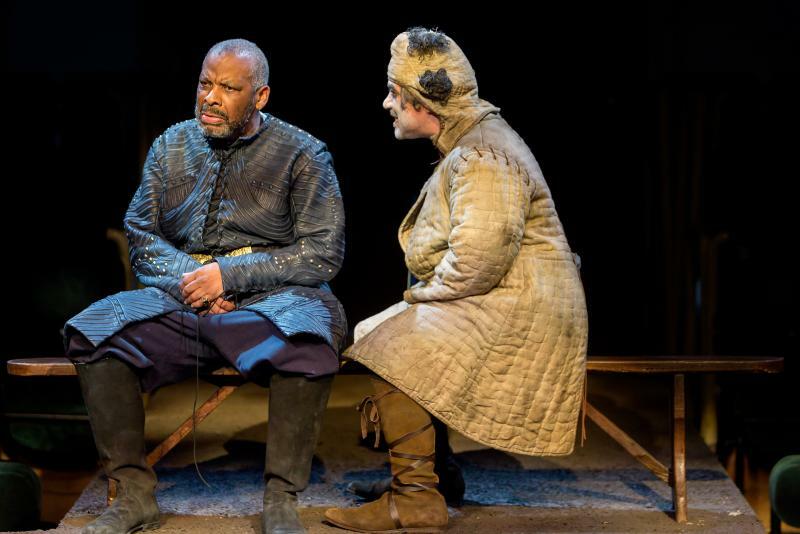 In an ancient Britain bound by loyalty to the clan and the power of the sword, King Lear decides to give up his crown. As he divides the kingdom between his daughters, family ties disintegrate, order disappears and the land slides into chaos. 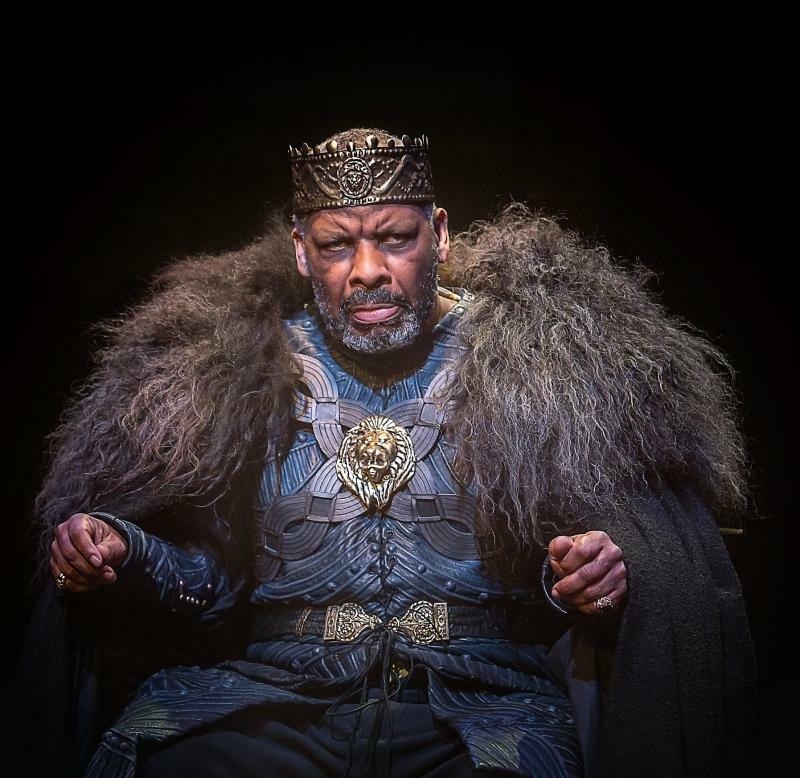 Award-winning actor Don Warrington has been highly praised for his powerful and heartbreaking portrayal of King Lear, which resonates particularly as the UK’s awareness of the impact of Dementia on family bonds and decision-making grows. 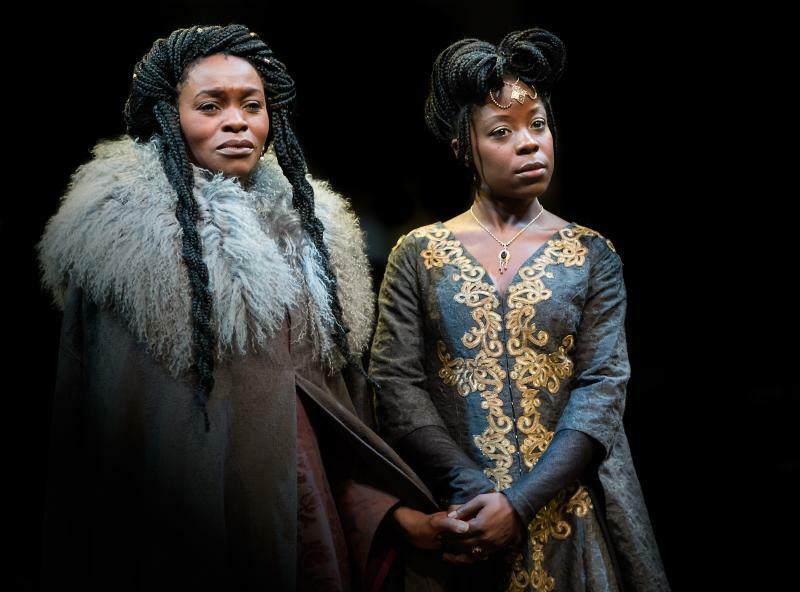 The casting of King Lear’s family as black reminds us that the presence and influence of black people is potentially un-documented in our ancient history and also addresses the debate about the lack of availability of roles for black actors in the UK. 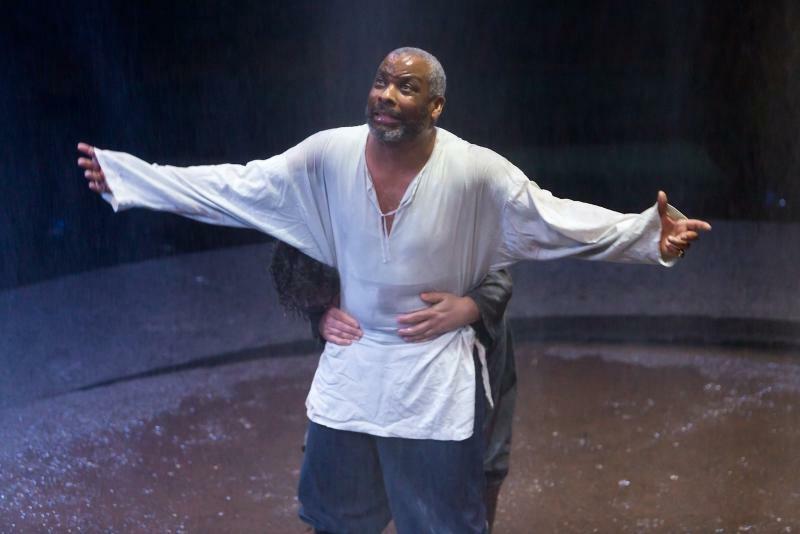 The recording brings the audience even closer to the family feuds, elemental attacks and epic battles of King Lear, and serves to extend the audience of an already dynamic and widely attended production. 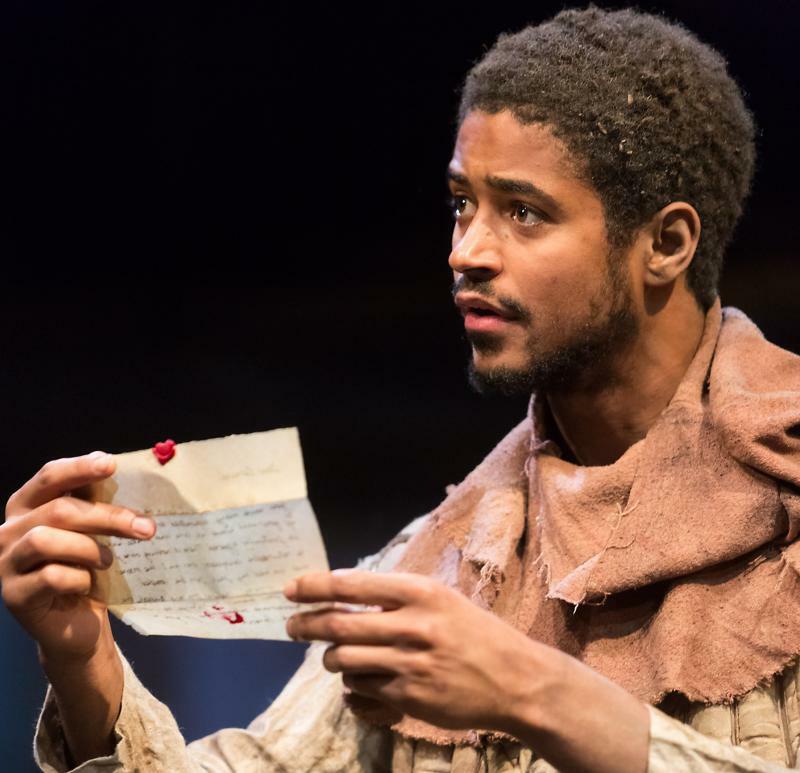 Supporting Don Warrington are Alfred Enoch as Edgar (How To Get Away With Murder, Harry Potter), Miltos Yerolemou (Game of Thrones, Star Wars, The Danish Girl) as the Fool and Philip Whitchurch (Waking the Dead, Billy Elliot, Dark Road) as the Earl of Gloucester.